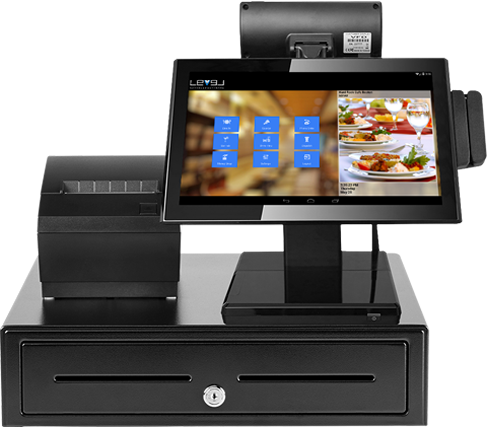 Level provides pos hardware bundles starting out at only $995! $995 Hardware bundle includes the 15” A100D android system with a card reader, a thermal receipt printer and a cash drawer. Level works with almost any payment processor. 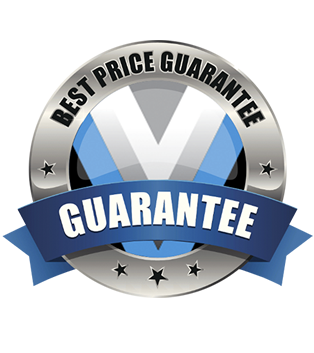 But, Level also has preferred processors with additional incentives to help your business grow!